This new version also has code enhancements, bug fixes and a branded settings page. Giphy is the most popular way to share GIFs. With EmbedPress you can embed Giphy images with just the URL. Click here to see how to embed Giphy GIFs in WordPress. Twitch is probably the most popular gaming website in the world. With EmbedPress 1.5, you can embed Twitch streams and chats with just the URL. 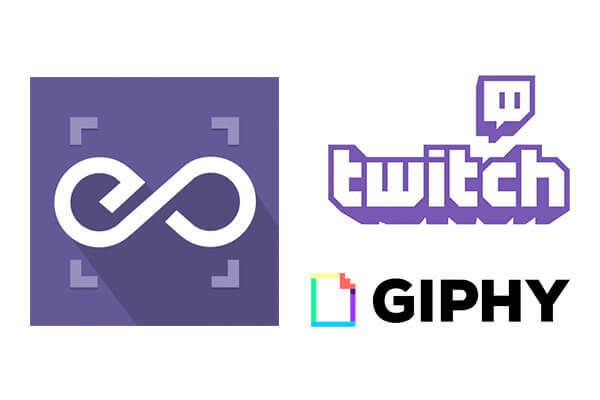 Read how to embed Twitch streams and chats in WordPress. The new settings page uses PublishPress brand colors, and have links to important pages such as documentation, contact, add-ons, social networks and more. In this way, if you need help or want to report a bug, will be easier to reach us. Whohooo! Nice going! Giphy in wp was essential. So glad you made it happen!